Morning traffic on a Canadian highway was disrupted Friday by a healthy breakfast. 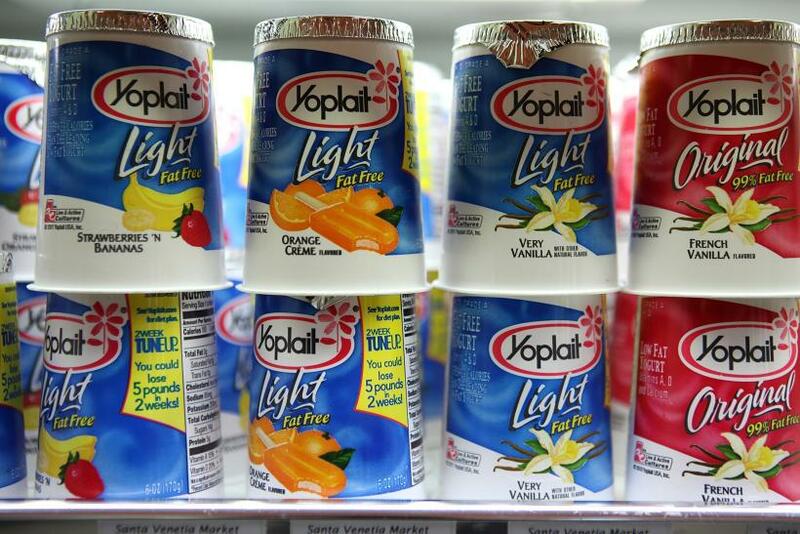 Unfortunately for drivers on westbound Highway 401 in the province of Ontario, they did not get any free yogurt after a truck carrying the dairy snack accidentally spilled an abundance of it on the highway. 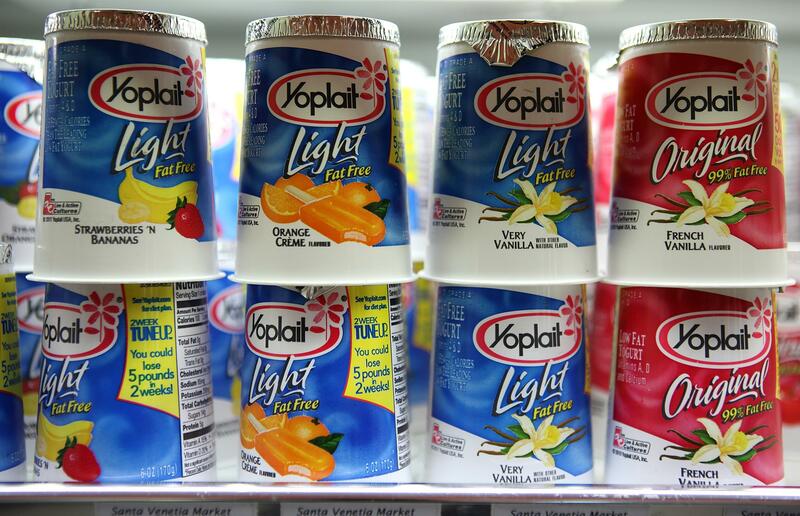 The truck was carrying a load of yogurt for delivery early Friday morning at around 3:30 a.m. It struck an overhead sign support beam on the highway, which tore open the truck’s trailer and coated the highway with the slick food product, according to CP24. Photos of the large-scale yogurt spill can be seen below, courtesy of Ontario Provincial Police Sgt. Kerry Schmidt. Schmidt’s photos demonstrate how the spill happened. Instead of a crash causing the back doors of the trailer to open, an entire side of the trailer was ripped off. Thus, the yogurt fell out the side of the trailer and caused something of a dairy oil slick on Highway 401. His tweet confirmed that the driver was a 25-year-old man who was charged with "careless driving." Fatigue is suspected to be a possible factor in the collision. Schmidt also told CP24 that police had to unload whatever did not spill from the truck since the vehicle was no longer useful for delivery. According to Schmidt, police had to use sand to solidify the yogurt so they could clean it up more effectively. The highway was expected to reopen by early afternoon on Friday. Hundreds of bottles of Fireball Whisky spilled in a similar fashion on a highway in Arkansas earlier this month. Back in May, yet another spill resulted in a Polish highway being covered in chocolate. Video from the earlier incident can be viewed above.